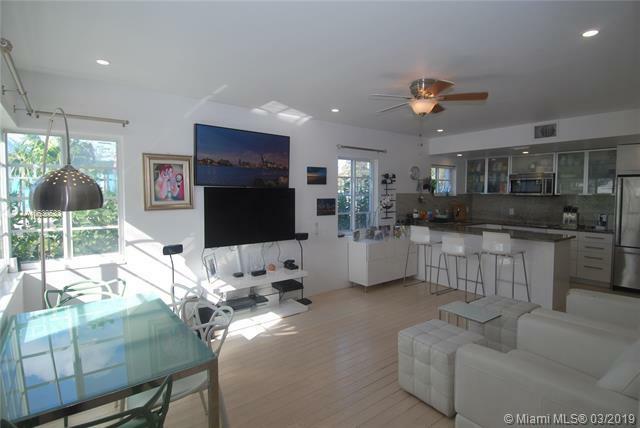 Centrally located 2 bed/ 2 bath + powder room in a spectacular remodeled Art Deco residence. 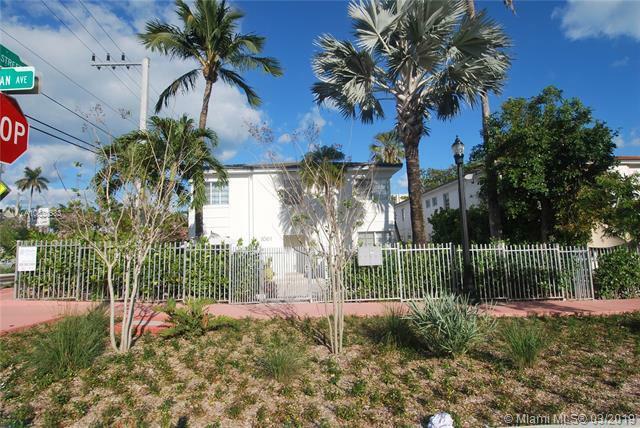 One of four exclusive townhouses in the heart of South Beach ! 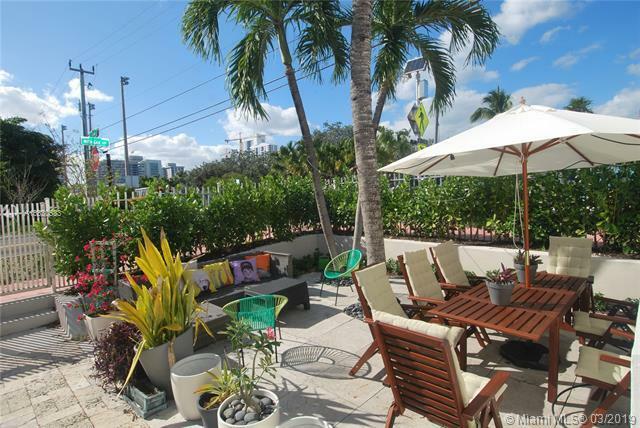 With 400 sqft of private patio space, 1 assigned parking, brand new appliances, brand new AC unit, full washer/dryer, this unit is steps away from the Flamingo Park, which offers a community pool, and several tennis court. 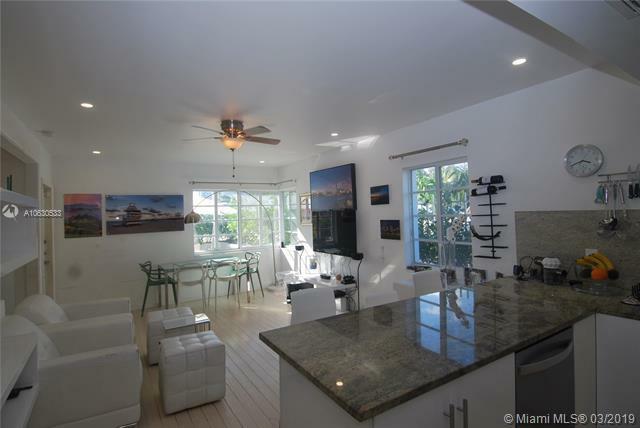 Walking distance to the beach, Lincoln road, world-class restaurants, and bars. This pet-friendly condo is your perfect "pied a terre"